With Mentor Scout, starting and managing mentoring programs has never been easier (or more fun)! 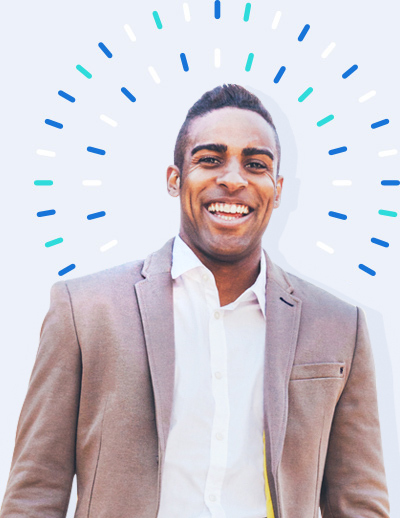 Our cloud-based technology helps mentoring programs soar with learner-driven matching, tools and reports to keep your programs on track and energized. You name it, weâ€™ve got it! 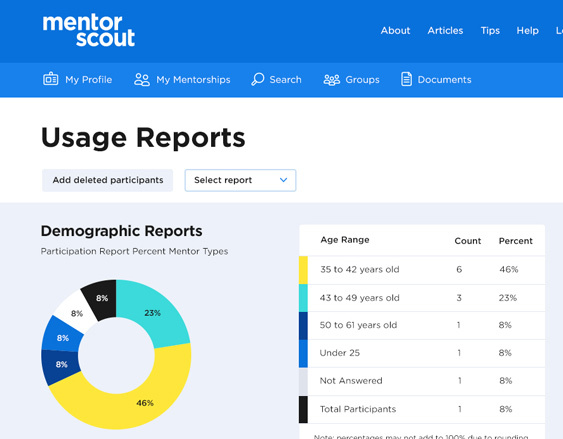 Mentor Scout is jam packed with all the features you want... and none that you donâ€™t. Custom profiles, search-based matches, mentoring journals, goal setting, group mentoring and the most comprehensive administrative reports, tools and graphs are all just a click away. Our passion is making managing mentoring programs easier so more companies can benefit from the power of 1:1 mentoring relationships. Thatâ€™s why Mentor Scout is designed with a full menu of administrator features. 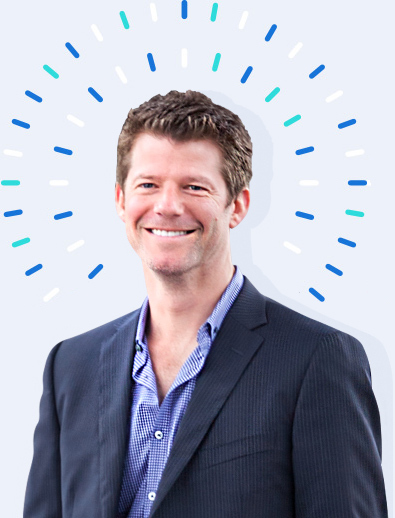 Plus, our all-inclusive subscriptions include a dedicated mentoring expert to help you every step of the way. Kick start your mentoring programs today and enjoy increased employee commitment, improved skills and performance, succession planning readiness and diversity engagement. Arvest Bank's Tina Murray Wins Mentor of the Year. Watch as Arvest Bank CEO Kevin Sabin congratulates Tina and speaks to the power of mentoring.